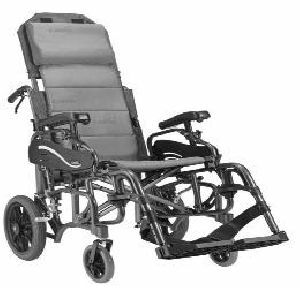 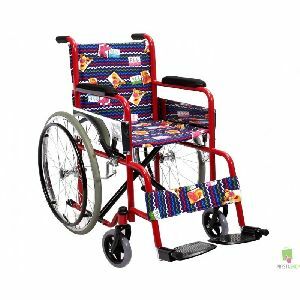 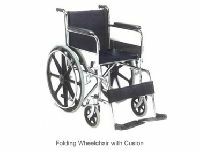 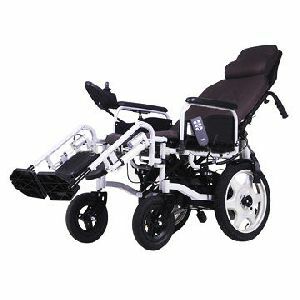 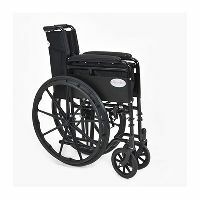 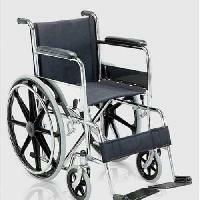 Seat Width : Wide 19" to 24"
FOLDING WHEEL CHAIR WITH COMMODE ARM metal commode seat with cushioned seat, detachable armrest four wheels 5". 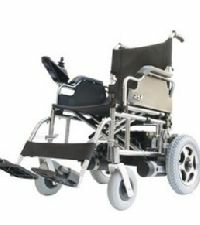 We have included a wide range of professional products in our set of wheelchair solutions, so you can always be sure to obtain an astounding quality. 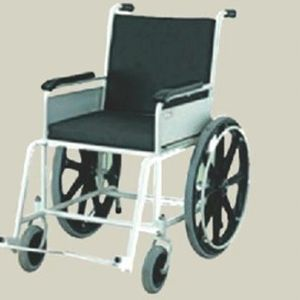 We bring you a commode chair, as well as an invalid wheel chair as well as a folding wheelchair, all so that you can acquire the best results and provide the patients with the care and tools they need while in your hospital. 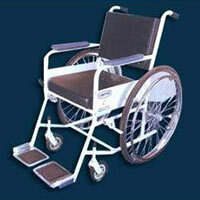 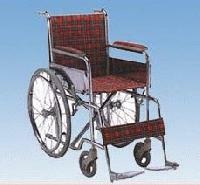 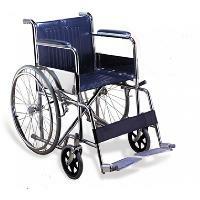 We are engaged in offering genuine quality Folding Wheel Chair to the customers. 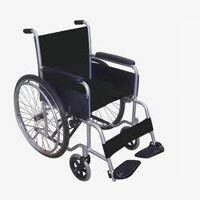 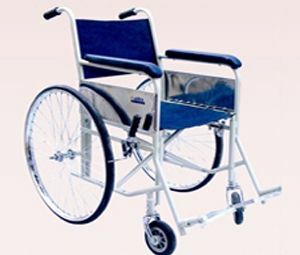 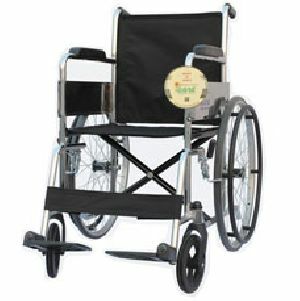 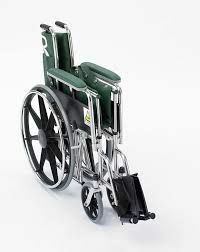 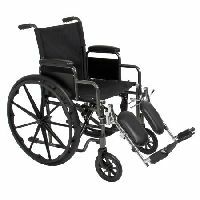 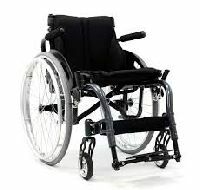 These wheel chairs are made available to the customers in varied specifications to meet their specific requirements in the best possible manner. 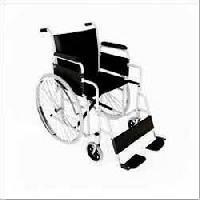 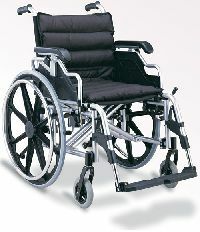 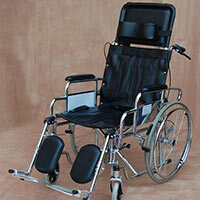 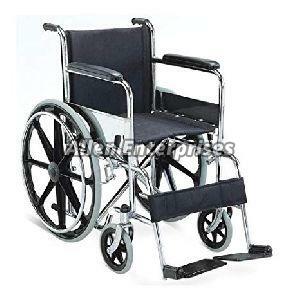 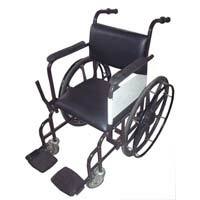 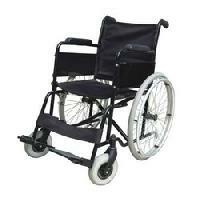 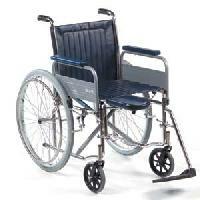 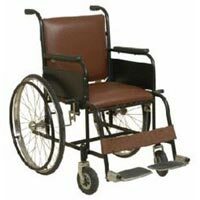 Moreover, we can customize these wheel chairs as per the exact details provided by the clients. 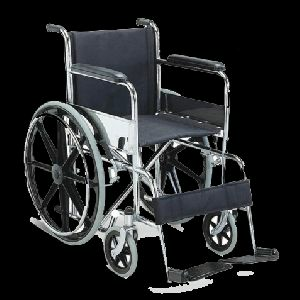 Keeping in mind the varied requirements of our clients, we are engaged in offering a wide range of wheelchair folding all over the nation. 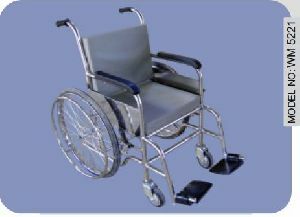 These can be adjusted according to the height of the user. 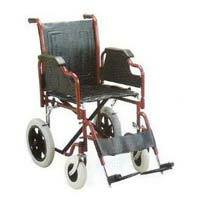 These have soft wheel that are made up of high quality rubber that allows sliding backward. 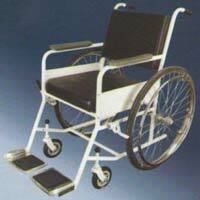 All these products are robust in nature and offered at reasonable rates. 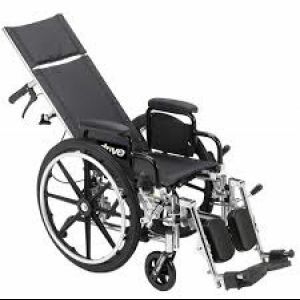 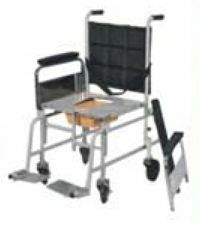 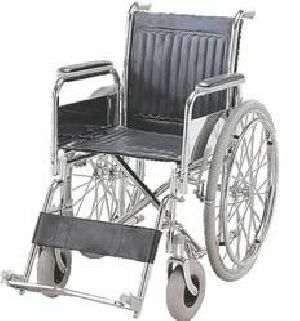 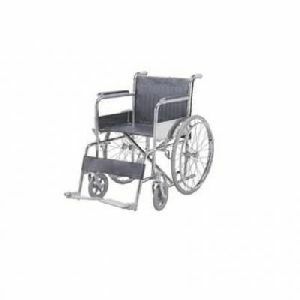 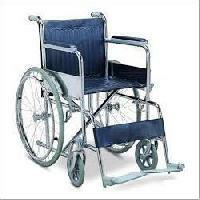 Folding Aluminum Wheelchair Removable Cushioned pad Seat and Armrest.Convertible from wheelchair to transfer chair.Double Cross Bars for heavy duty performance.